Oh wow, those photos are wonderful!! We absolutely love them, can't wait to get them printed. 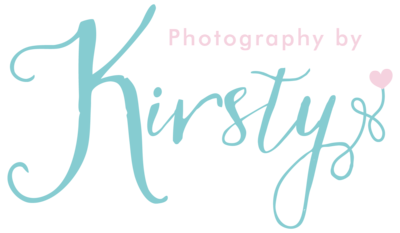 Thank you SO much Kirsty! !